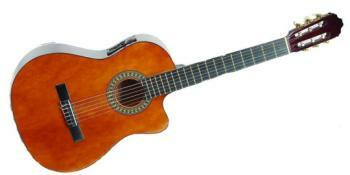 The OCHS is a 1/2 size classical guitar. This is a great guitar for children. The nylon strings are gentler on the finger tips of beginning guitarists. 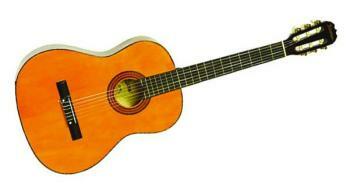 The OC9 is a nylon stringed classical guitar that produces a smooth, balanced & articulate tone.